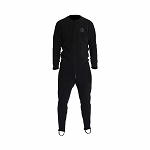 The Firewipe is an 8? x 12? textured industrial strength disposable wipe infused with cleansing compounds for use on all external dermal areas. 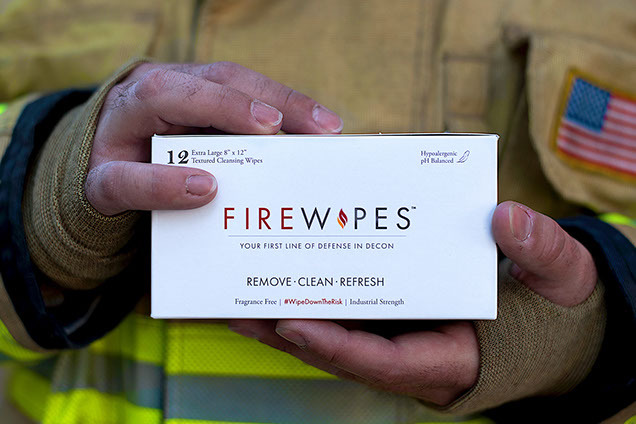 The wipe is saturated with a unique formula specifically designed to minimize additional carcinogenic exposure through dermal absorption for the user. 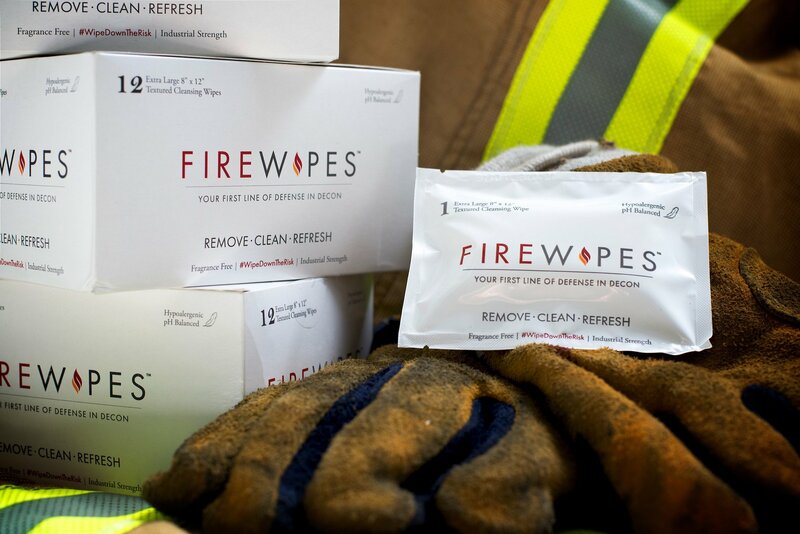 These firefighter decon wipes use only premium ingredients that are hypoallergenic, latex-free, paraben-free, MI (Methylisothizolinone)-free, SLS free and contains no alcohol. 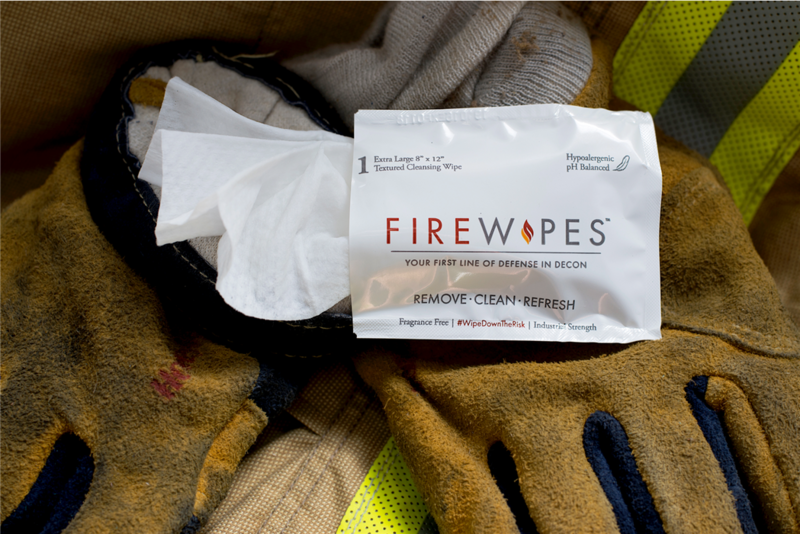 Each wipe is individually packaged to prolong shelf life, eliminate cross contamination, maintain consistency, limit waste, reduce costs, and provide a quick on-scene decontamination solution for firefighters after exposure to hazardous environments.